On Sunday at 4 pm, Tipperary and Wexford will play out a National League semi-final in front of a packed Nowlan Park. As reported earlier by Wexford Weekly, both John O Dwyer and Donagh Maher have been ruled out of the game, thus meaning Cathal Barret and Brendan Maher has returned to the starting line-up. 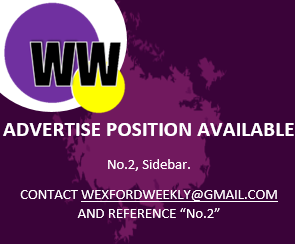 Keep an eye out on this page for the Wexford line-out!